"The Dissolution of the Government. One of the most mystifying and amusing trick films ever produced." 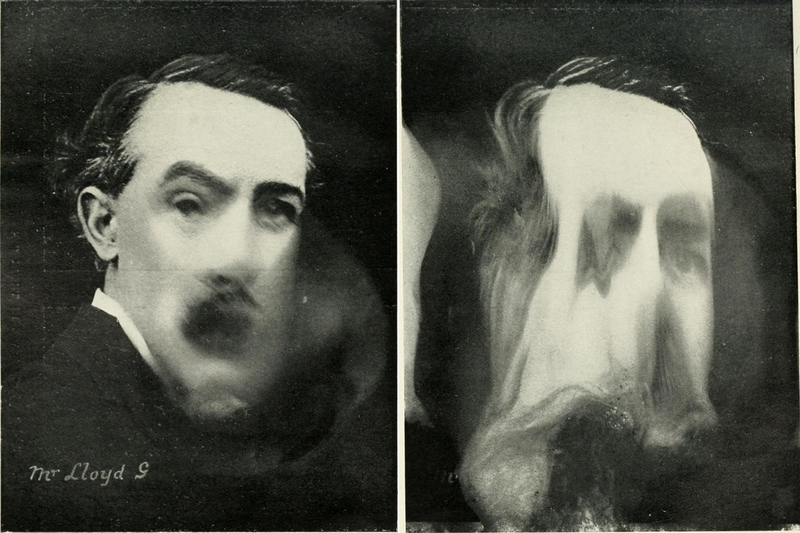 From Moving Pictures by Frederick Talbot, 1914.